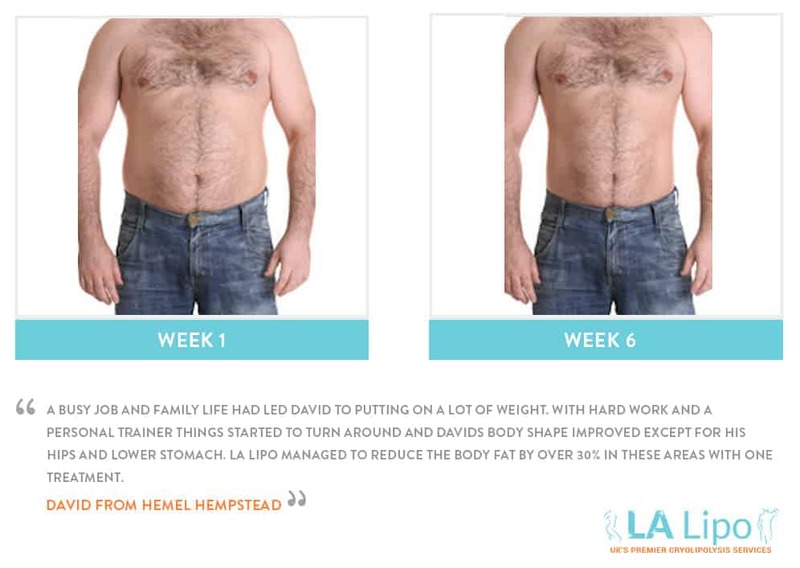 Over the years, the beauty industry has improved itself to provide customers with faster and more reliable weight loss results that don’t rely on surgery; it has become the fat freezing Northampton saviour from men and women alike. At LA Lipo Northampton we have been able to capture those ‘perfect’ bodies we all dream of. Keeping the needles at bay and attacking those lumps and bumps through a fat cell removing procedure instead. 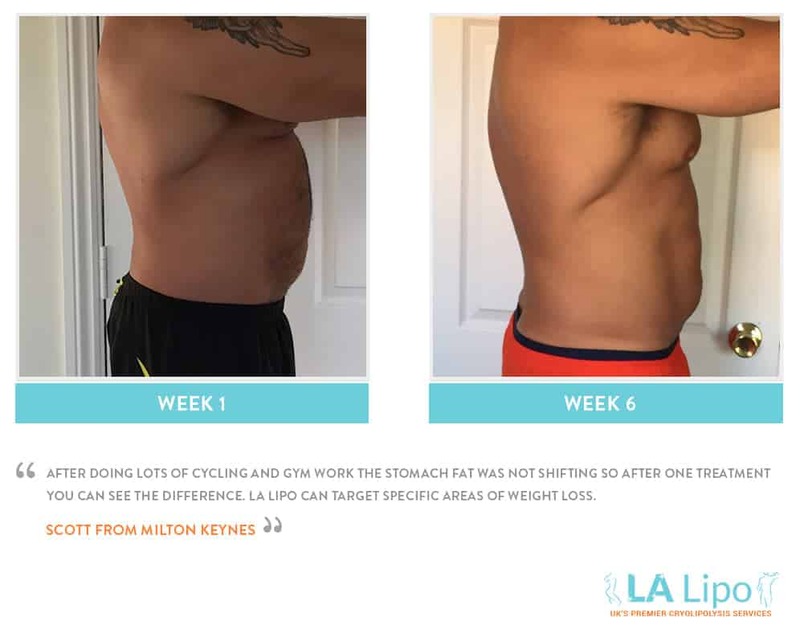 We know that time is important and here at LA LipoNorthampton, our fat freezing procedures last between 30 to 60 minutes each session, with no need for recovery time. 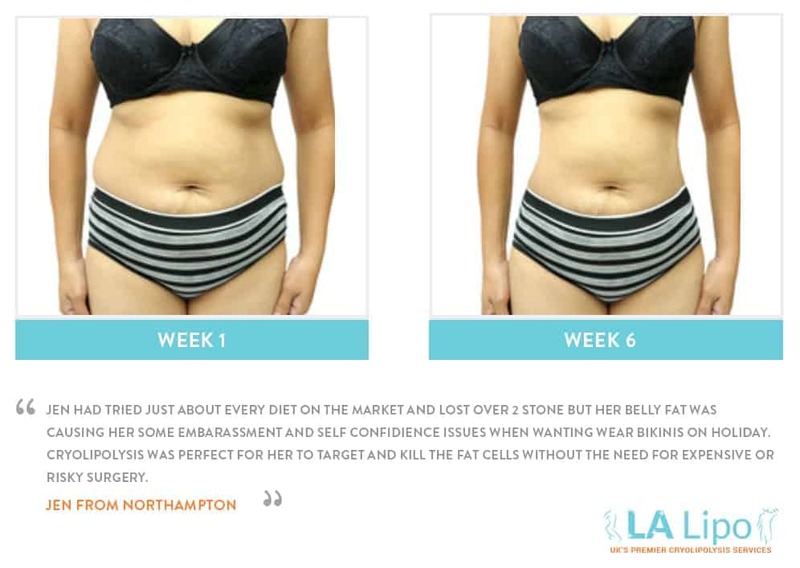 At LA Lipo Northampton we understand that customers want their bodies to look and feel a certain way without the dreaded recovery period. We all want our results to be faster, painless and affordable, results that won’t leave us missing out on other opportunities, and there is no better way than having the experience of your fat frozen to appreciate weight loss results truly. 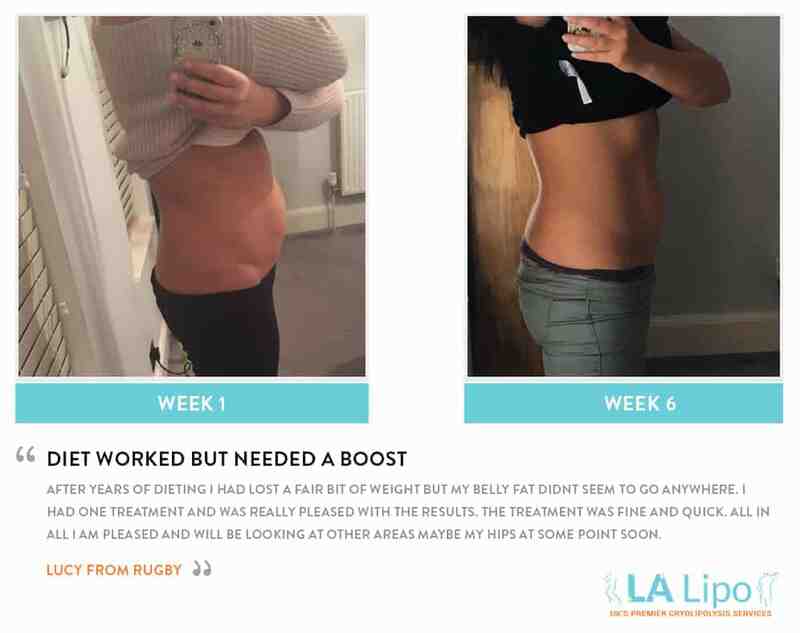 The option to reduce and minimise fat cells in the face, neck, stomach, arms, legs, hips, waist, buttock and back are in high demand, and at LA Lipo Northampton with offer customers a multitude of those options to suit their needs. 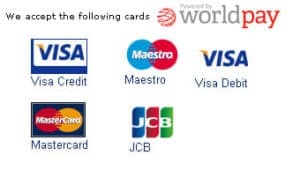 We know that our looks are important to who we are and how others perceive us, so at LA Lipo Northampton we believe in providing our customers with the best opportunities to look their best. Throughout the years cryolipolysis has become Northampton favourite weight loss procedure. It offers customers results that are guaranteed, and of course less painful than a surgical alternative. Many customers have fears and phobias around needles and knives, and the fat blast freeze treatment can offer the same, if not better results in a smaller amount of time without going under the knife, it is no wonder why this is fast becoming the Northampton favourite treatment. 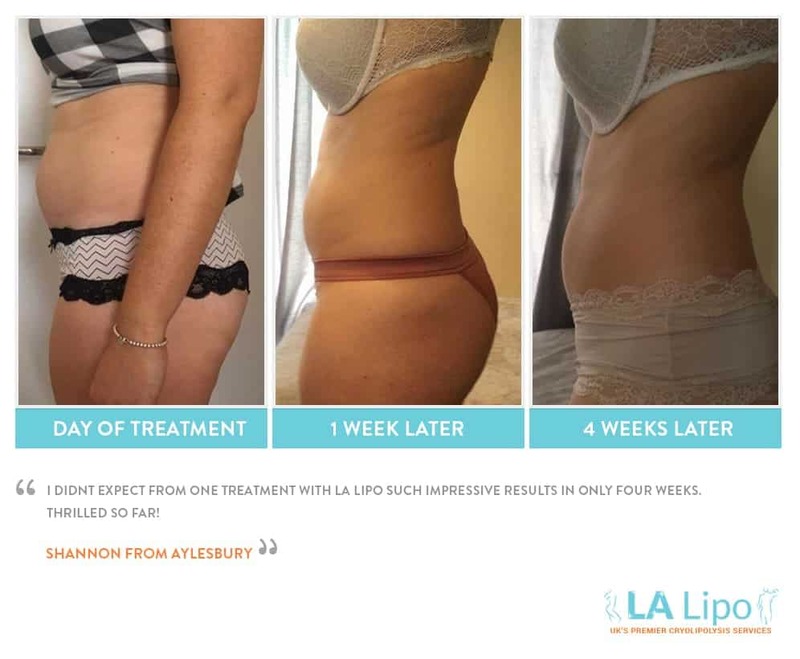 We all lead such busy and demanding lifestyles, and many of us rarely put any thought into how to manage our bodies, but here at LA Lipo Northampton, you can leave the body care up to us.